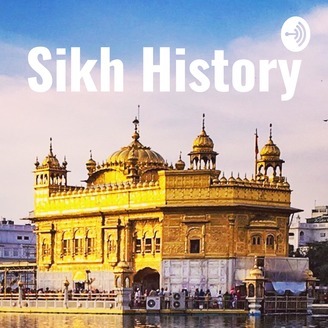 A History of the Sikhs | 1 4 6 9 to Present This podcast series provides a fascinating look into the sparkling lives of the Sikhs from the 15th to the 18th centuries, transporting us back to the times of our ancestors. 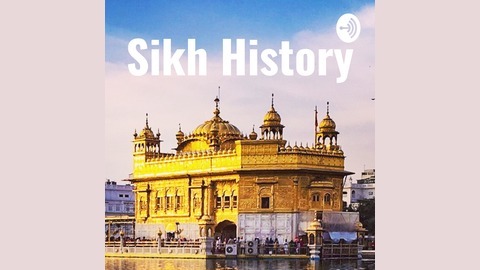 This podcast provides a historic context to the evolution of the Sikh religion, our values, our thoughts, our principles and our ethics and the reasons for our phenomenal successes as a strong knit worldwide community. In this episode, we shall talk about the tenth and final living Sikh Guru, Guru Gobind Singh and his role in giving a final shape to the Sikh beliefs and ethics. The life of Guru Gobind was marked by Aurangzeb’s unprecedented policies of oppression against the Sikhs as well as the Hindus, Buddhists and the Jains. It would be fair to characterize Aurangzeb as a ruthless, power hungry ruler who had an utter disregard for human rights and was also intolerant and hostile to all faiths other than Islam. In such an oppressive political and social environment, Guru Gobind played a pro active role in shaping the Sikh society as we know it today. He took concrete and positive steps in formulating new structures and strategies to promote the cause of the Sikhs. He was the architect of the Khalsa, the Sikh society, which was a model deeply rooted in the concepts of equality, freedom and justice first proposed by Guru Nanak almost 200 years before him.